On each project, University of Oregon students–led by design and planning professionals–work with real clients, stakeholders, and users while blurring the boundary between academia and professional practice. The Urban Design Lab focuses on integrating social, cultural, economic and ecological sustainability into the basic physical and organizational structures and facilities needed for the sustainable operation of a building, neighborhood, city, or region. 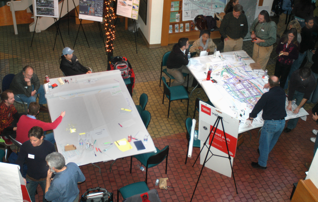 The Urban Design Lab has completed visioning workshops, master plans, conceptual designs, and post occupancy evaluations across Oregon and California. We have performed in depth case studies of lifestyle centers, community colleges, streets, and urban environments throughout the Pacific Northwest and California. 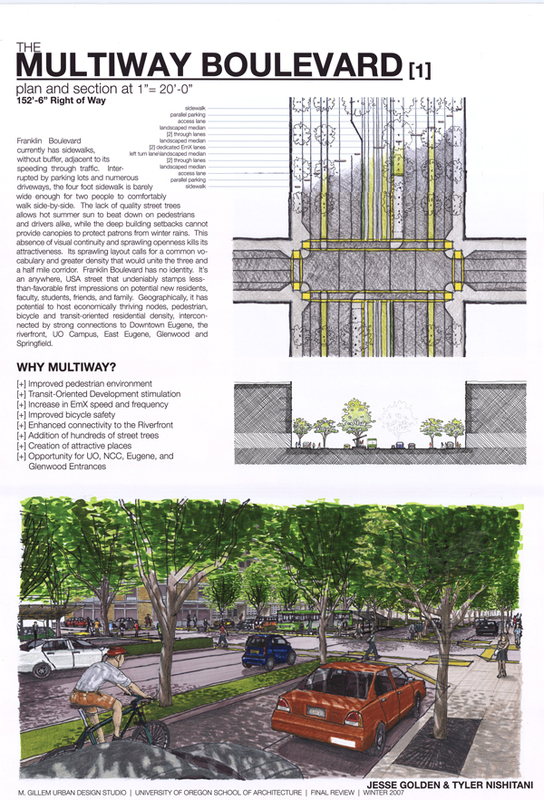 Projects include concept designs for education and office buildings,urban design and master plans for mixed-use transit villages, neighborhoods and communities, community colleges, and historic downtown cores. We have also completed transit studies and post occupancy evaluations in Oregon and California.